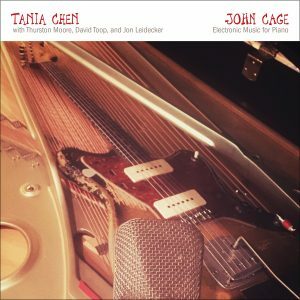 Tania Chen is a leading interpreter of composers John Cage, Cornelius Cardew, and Morton Feldmen. Her instruments include the piano, found objects, toys, keyboards, and electronics. She has worked with artists including Thurston Moore (Sonic Youth), Henry Kaiser, and Stewart Lee.